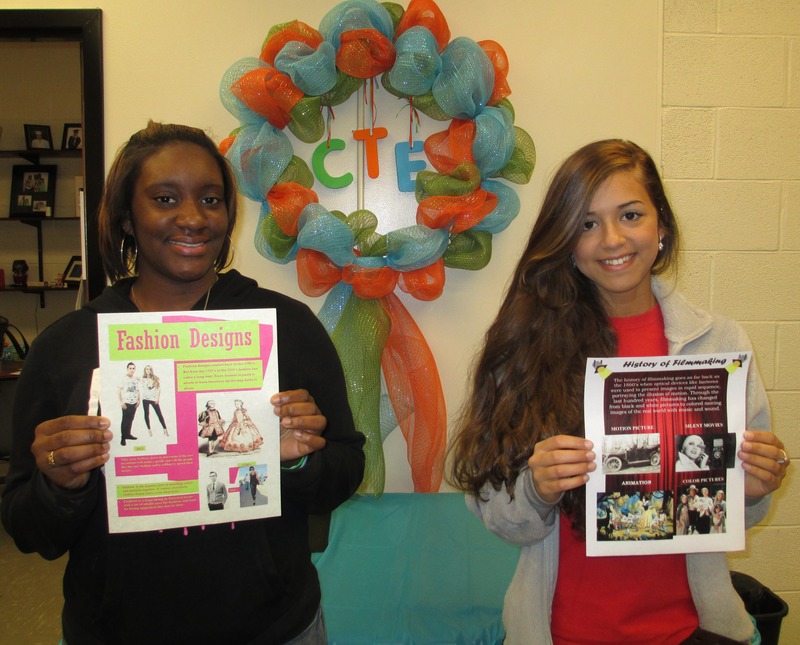 Congratulations to Shaquanda Stanback who won 1st Place and Erin Paul who won 2nd Place in in the Senior Division at the North Carolina State Career Development Month Poster Contest (Category 2). These winning posters will be submitted to the national competition for a chance to win The National Career Development Poster Contest. Winners for the nation will be recognized this summer in Boston, Massachusetts. This entry was posted in Careers, General. Bookmark the permalink.